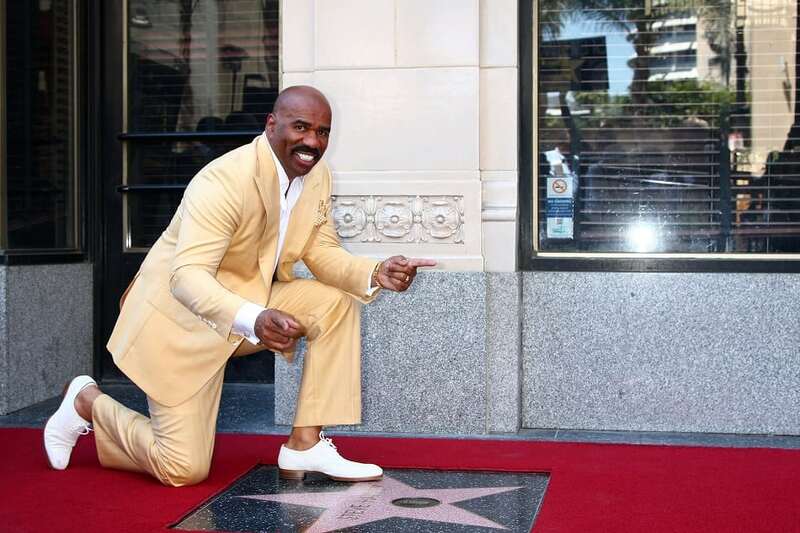 Before showcasing adorably-talented kids on “Little Big Shots”, Steve Harvey was a struggling comedian. He was also homeless for three years, forced to sleep in his car and lived on sandwiches. His full name is Broderick Stephen Harvey as he was named after “Highway Patrol” actor Broderick Crawford. His parents must have sensed his destiny. 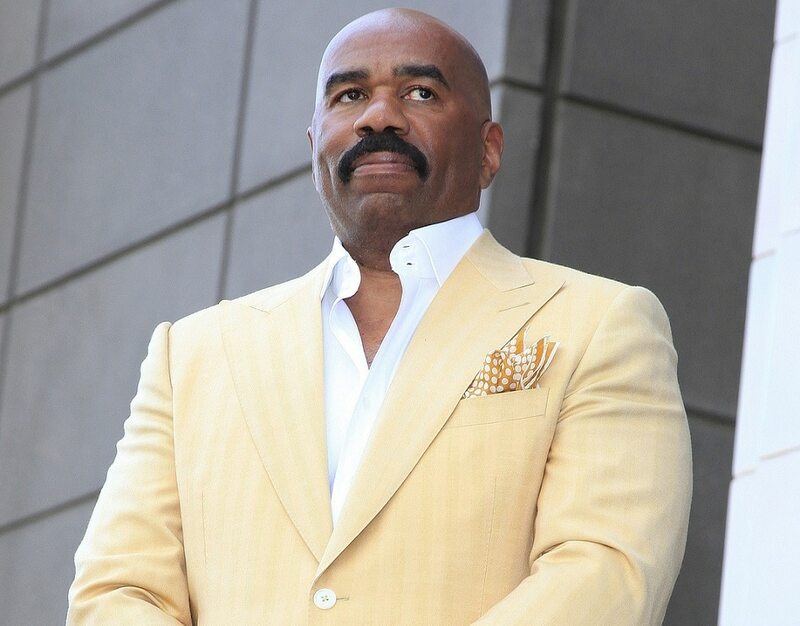 Harvey’s big break came when he was hired to be the master of ceremonies on “Showtime at the Apollo”. Now, between his gigs and his television hosting duties, he has an estimated net worth of $100 million. Pretty good for a guy who grew up on a farm in Ohio subsisting on food the family grew themselves. His summers in the field gave him a strong work ethic that he carries with him today.